Tottenham Hotspur have already turned their attentions to Friday evening’s opening FA Cup gambit as we prepare to face Tranmere Rovers at Prenton Park. 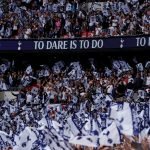 With manager Mauricio Pochettino regularly shuffling the first team pack, most fans I think would slightly expect more changes and either a more youthful lineup with strength on the bench, or the opposite where we look to win it first half, and then get experience into others to enable some to have a rest. 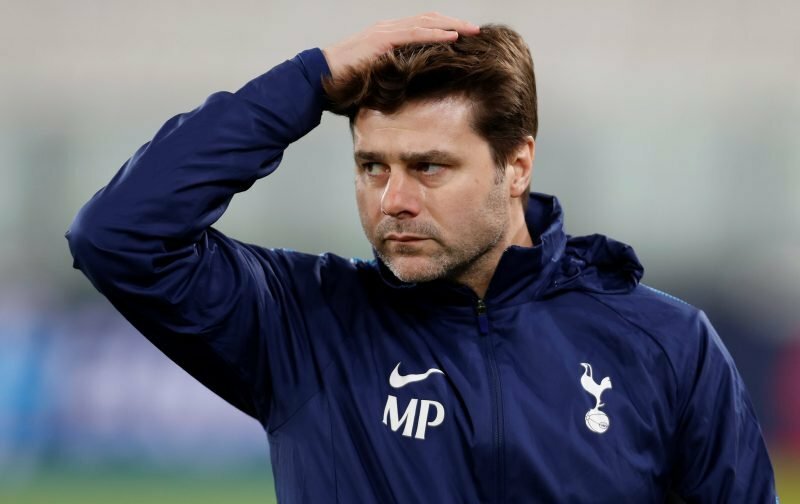 Vital Spurs member Hot Tottingham had an interesting take on the decision that Poch faces going into this one – especially as the word ‘silverware’ features heavily this year for the club. Us supporters badly want Spurs to win some trophies. And yet it’s the FA Cup and many supporters will want and probably expect a completely changed team to play in it. Personally, I don’t think that throwing a team together that hasn’t played together is the way to go if you want to win matches. And I presume that the club and most of its supporters will want to progress to the next round of this competition. Tranmere Rovers may sit halfway down the League Two table but they are at home and it’s the FA Cup. We shouldn’t expect them to be pushovers in a knock-out match. Although of course, they might be. But, if Pochettino goes the way of putting out a much weakened team and they win, it’s all good. If the likes of Kane and Eriksen play and we lose, it’ll have been a big mistake. However he plays it. Win and it’s a game we should’ve won anyway. Lose, and it will be said that he obviously doesn’t care for this competition. I can’t for the life of me think of a suitable line-up for this one. So, I trust in MP to put out a strong enough team to win it. With or without Kane and any of our other regular first-team picks. MP really does have his work cut out. But, he does get paid handsomely for it. I would go with gazza,davies, sanchez, foyth , KWP, winks , skipp , moura , dele , son and llorente.